X by Trollbeads was officially launched on 17 September 2013, with the collection making its debut on 18 September 2013. There was a lot of mystery surrounding the launch of this new brand, with details being kept secret right up to the launch. X by Trollbeads concept is a unique combination of individual rubber, bronze, silver and gold X links, that ‘slot’ together so you can create an individual bracelet to fit any style or budget. The linking mechanism uses an X-shaped beveled edge connection that allows the links to connect with a simple “twist”, to create bespoke pieces of jewellery secured with one of two locks in silver or bronze. A single link costs £1.30 for rubber, £15.00 for bronze, £24.00 for silver and £538 for 18ct gold. Also available are plain ‘double’ links, a range of decorative links and a choice of locks. The possible combinations are endless! 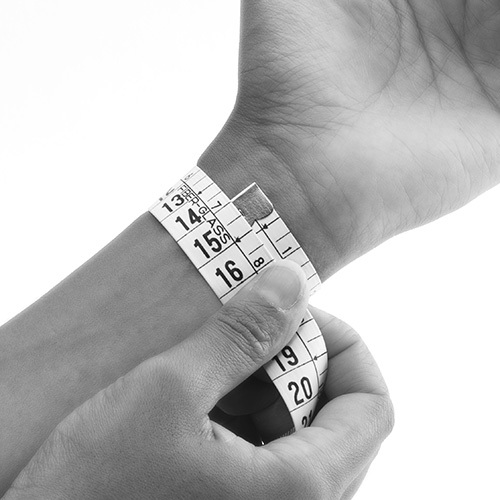 To find the length you need, measure tightly where your wrist is broadest and add another 2 centimeter (0.8 in). Single links (and also the double links Aries and Leo) are approximately 1 cm/0,4″. 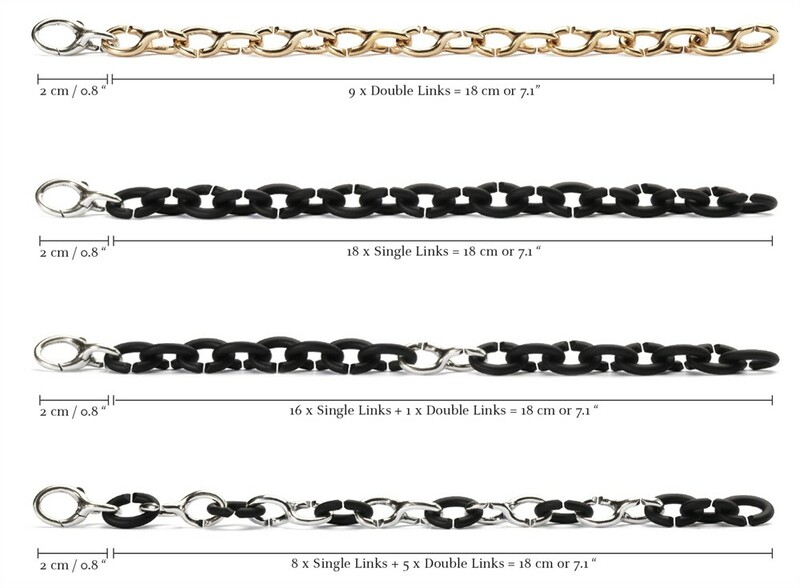 All other double links and locks are approximately 2cm / 0,8″.